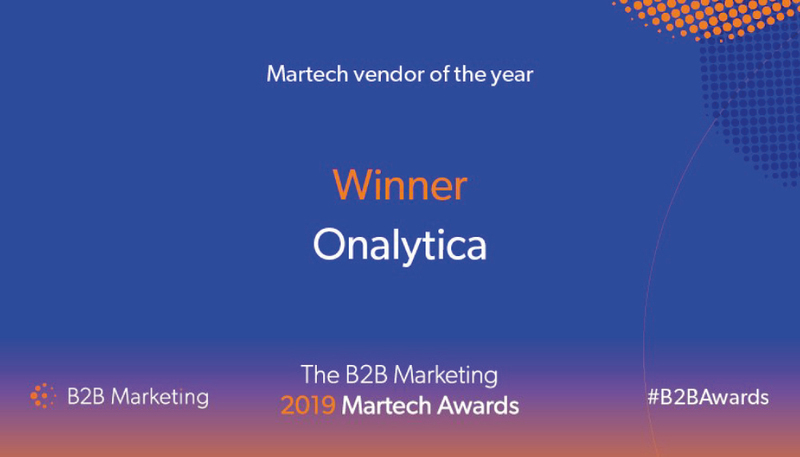 We are very proud and honoured to have been named MarTech Vendor of the Year at this year’s B2B Marketing 2019 Martech Awards. We would like to take this moment to acknowledge our incredible team at Onalytica. It’s thanks to all their hard work and unwavering commitment that Onalytica is what it is today. We’re also very grateful to B2B Marketing for the endorsement this award represents. Influencer Marketing is a fast evolving category and we see it as our mission to educate and empower marketing and comms professionals to successfully engage influencers and then scale and structure this effective strategy. This has been a great year for Onalytica. We expanded our team and opened a new office in New York. We also received an award for best use of social media at the B2B Marketing Awards. 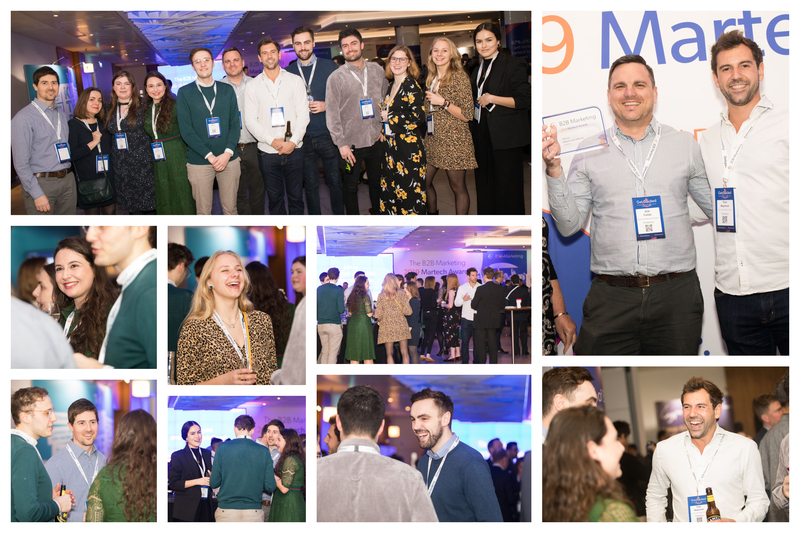 This was for our work with Thomson Reuters identifying influencers in compliance and regtech and running a one month pilot program for online engagement. With lots of exciting projects coming up in 2019, we’re looking forward to carrying on with our mission to connect brands and influencer communities to create inspiring content for their audiences.